Red Automobile On The Road At Sunset. Travel Concept. Stock Photo, Picture And Royalty Free Image. Image 43658644. 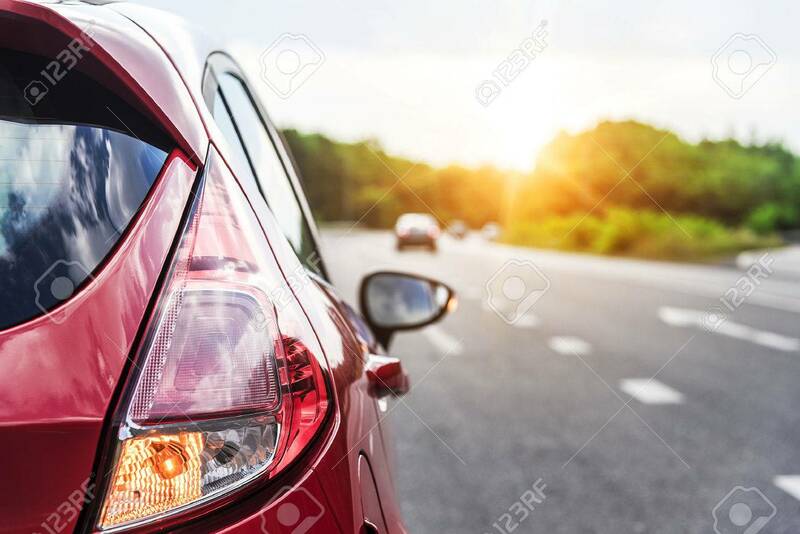 Stock Photo - Red automobile on the road at sunset. Travel concept. Red automobile on the road at sunset. Travel concept.